William Sidney Mount (1807-1868) formed an organic and everlasting bridge between his two chief passions in life: art and music. 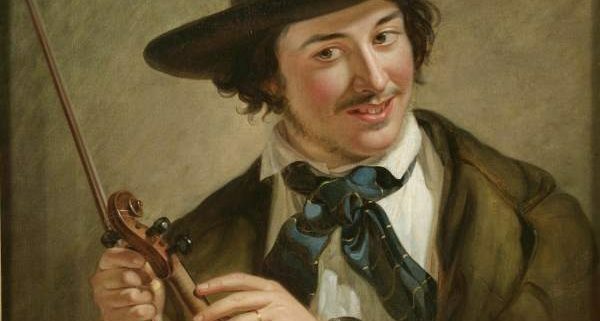 A new exhibition, Perfect Harmony, re-explores the confluence of Mount’s music and art through nearly 25 oil paintings, pencil drawings, and fascinating objects, such as a trompe l’oeil music stand that the artist carefully painted the sheet music of early American folk tunes on. While this subject has been thoughtfully examined in other LIM exhibitions over the years, such as Catching the Tune (1984) and The Power of Music (2002), it has been many years since LIM has had a focused reinterpretation of the subject. Mount came from a musically-oriented and gifted family. He was the nephew of Micah Hawkins (1777-1825), one of New York’s most gifted composers and the author of the first American musical comedic opera, The Saw Mill: or A Yankee Trick (1824). In his immediate family, Mount described his father, Thomas Shepard Mount (1778-1814), as “passionately fond of Music,” while his brother Robert Nelson Mount (1806-1883) was a country fiddler and an itinerant dance master. Undoubtedly, the artist was further influenced by the interracial music culture of both New York City and Long Island’s North Shore in his formative years. By the 1820s, the soundscape of enslaved and free African Americans merged with and transformed the musical traditions of Scotch-Irish immigrants, creating a potently creative cocktail of new American music that stayed with Mount for life. After many years of experimenting with the creation of a fiddle that could better project sound at the country dances he himself sometimes performed at, Mount was issued a patent for his “Cradle” on June 1, 1852. While it was never commercially successful, the artist’s hollow-back violin was displayed at the New York City Crystal Palace in 1853, where Mount actually demonstrated and performed on it. 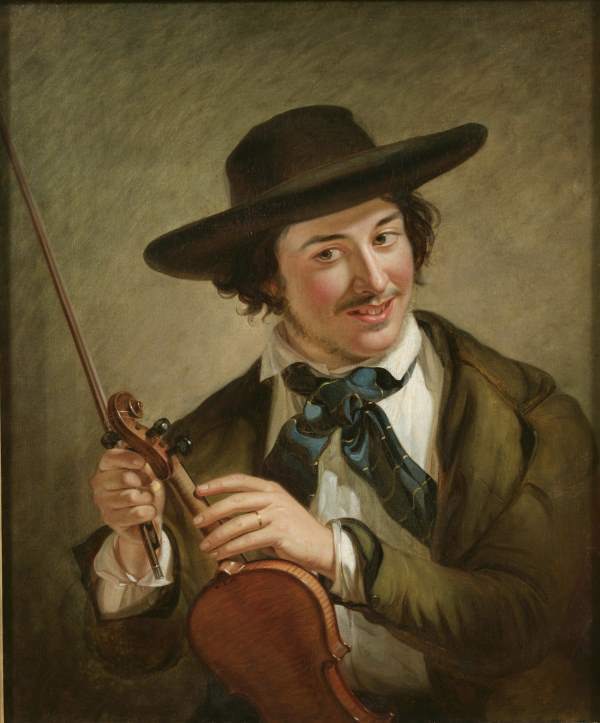 Mount continued to experiment and carefully adapt his violin throughout the 1850s, even as his paintings continued to capture rich musical terrain. Perfect Harmony is sponsored by Bank of America; Empire National Bank; The Peter & Barbara Ferentinos Family Endowment; New York Community Bank Foundation; New York State Council on the Arts; Robert W. Baird Incorporated/Baird Foundation, Inc.; and Suffolk County Office of Cultural Affairs. Perfect Harmony is on display in the Art Museum from February 16 through September 3, 2018.